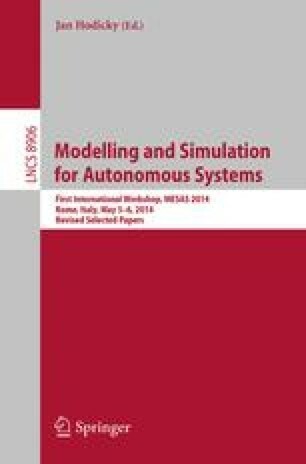 This paper presents a set of plugins for the Gazebo simulator that enables the interoperability between a robot, controlled using the YARP framework, and Gazebo itself. Gazebo is an open-source simulator that can handle different Dynamic Engines developed by the Open Source Robotics Foundation. Since our plugins conform with the YARP layer used on the real robot, applications written for our robots, COMAN and iCub, can be run on the simulator with no changes. Our plugins have two main components: a YARP interface with the same API as the real robot interface, and a Gazebo plugin which handles simulated joints, encoders, IMUs, force/torque sensors and synchronization. Different modules and tasks for COMAN and iCub have been developed using Gazebo and our plugins as a testbed before moving to the real robots.